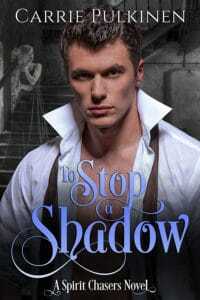 Release Day is here! 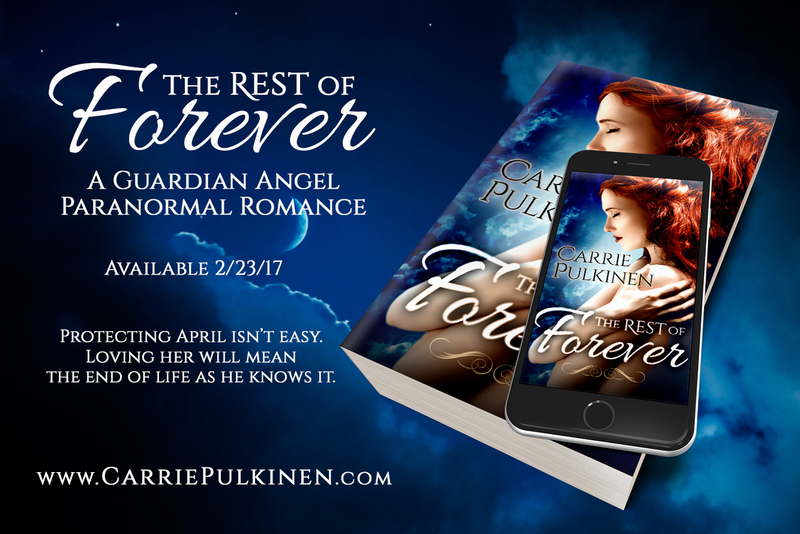 I’m excited to announce THE REST OF FOREVER, a guardian angel paranormal romance, is now available on Kindle and in paperback! 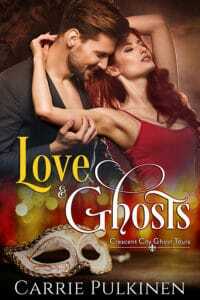 A guardian angel who’d rather die than fall for a human must come to terms with his tragic past when he learns his Charge is more than she seems. 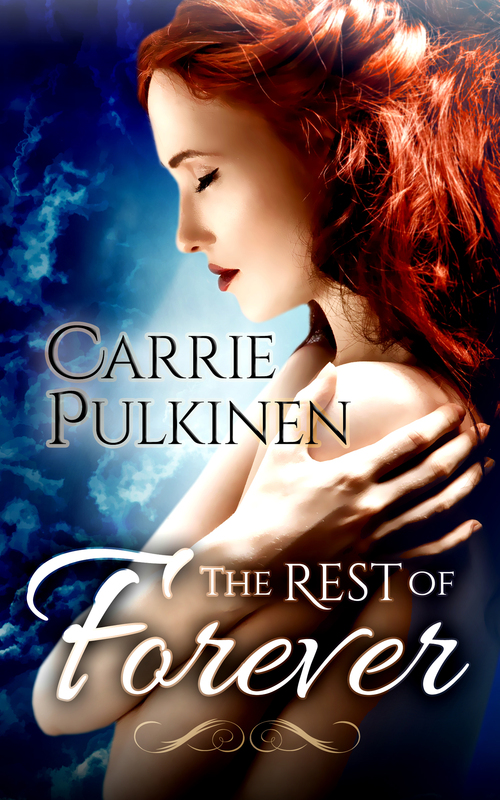 THE REST OF FOREVER is only $2.99 Kindle and $11.99 paperback. Be sure to get your copy today!